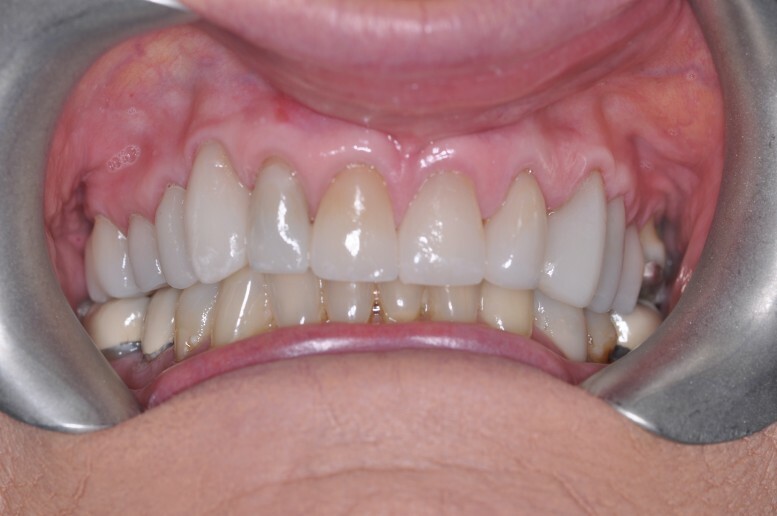 Thorpe Dental Group are pleased to announce that we are able to offer CEREC restorations at our Woodthorpe site. 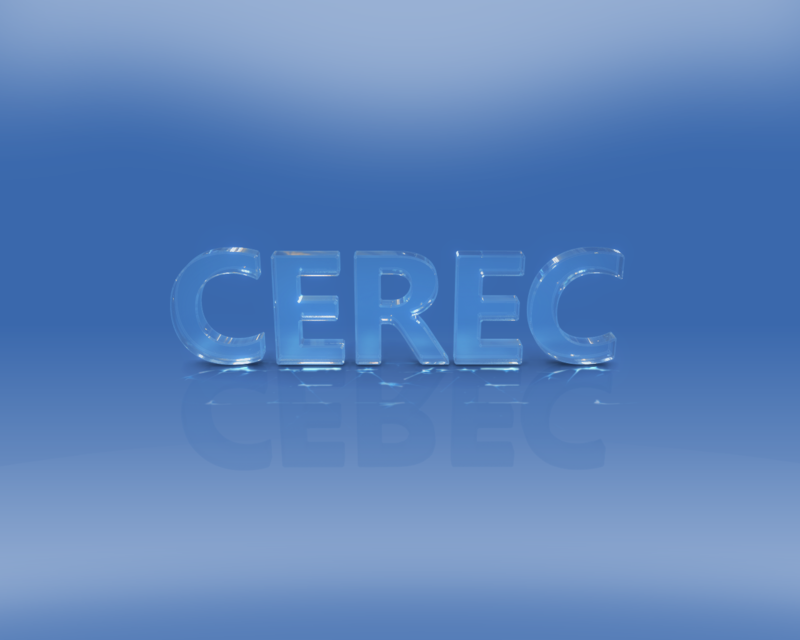 CEREC is a dental restoration that allows dental practitioners to produce ceramic dental restorations using 3D photography. 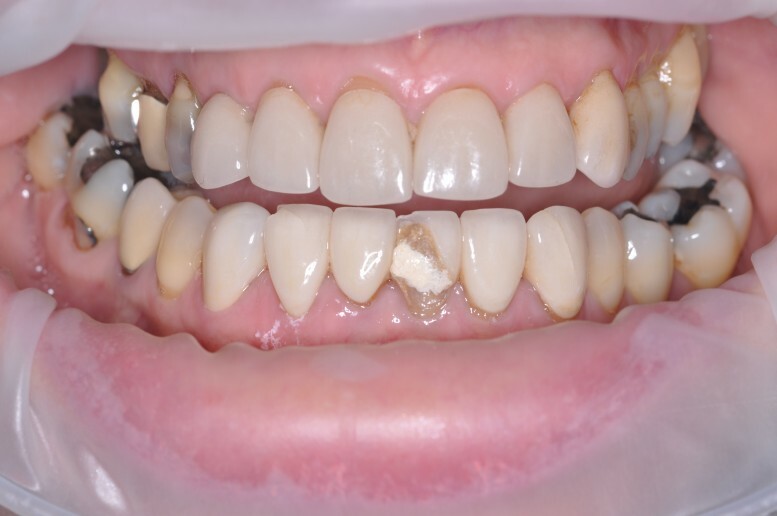 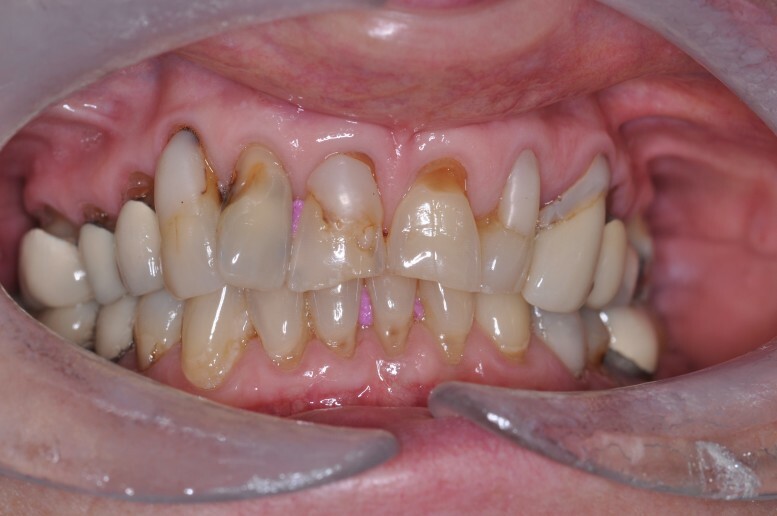 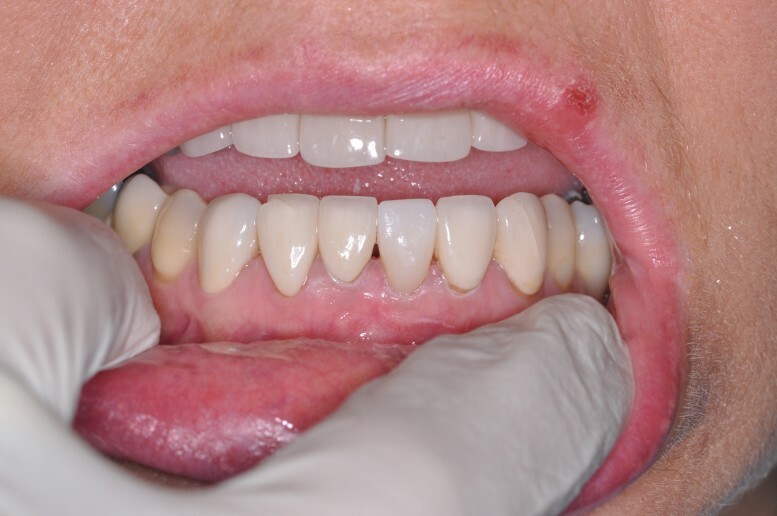 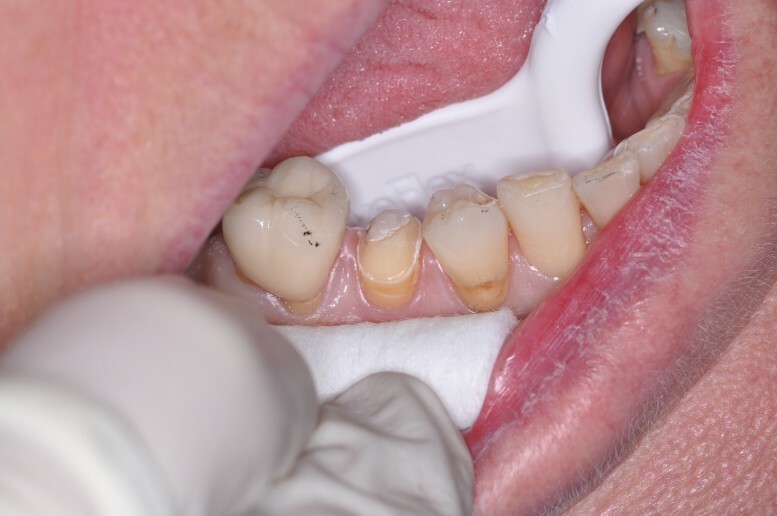 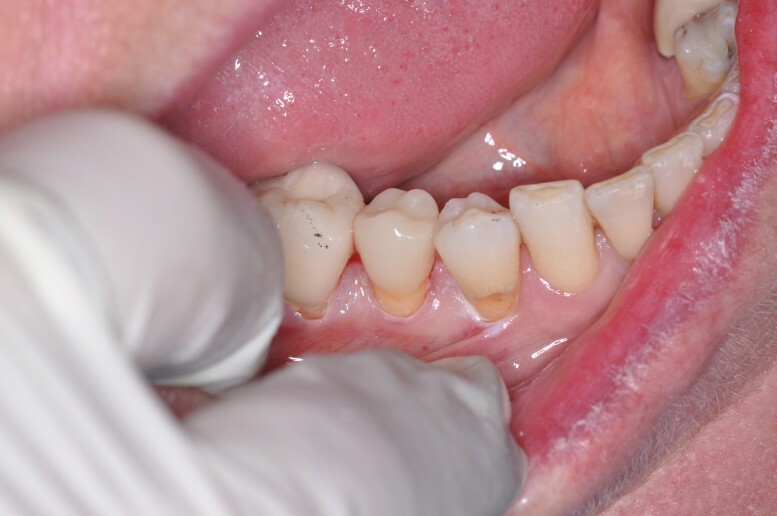 CEREC allows the dental practitioner to produce a new crown, veneer, onlay or inlay within an hour- a procedure that would normally take up to two weeks! 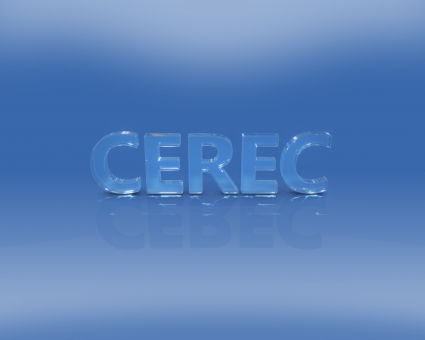 Instead of the traditional method of using dental putty to create an impression, CEREC creates a 3D model of the tooth using a highly sensitive camera. 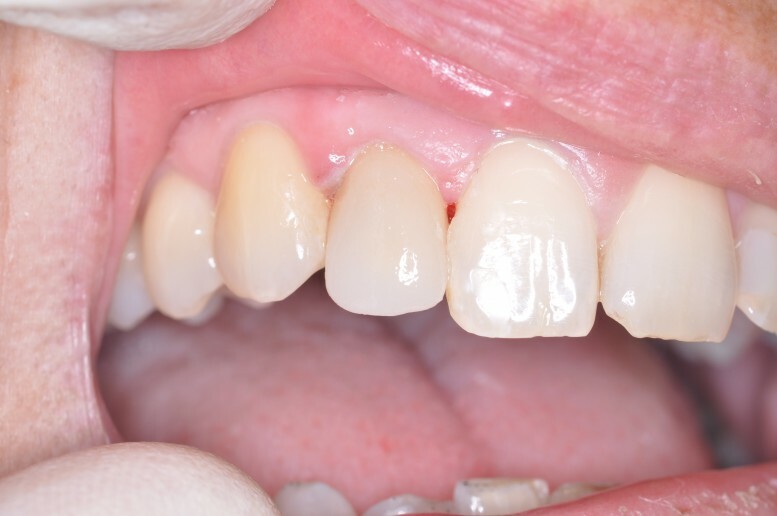 Once this has been created, it is sent to an onsite milling machine which fabricates the tooth from a ceramic block- a process which takes anywhere from 6-30 minutes. 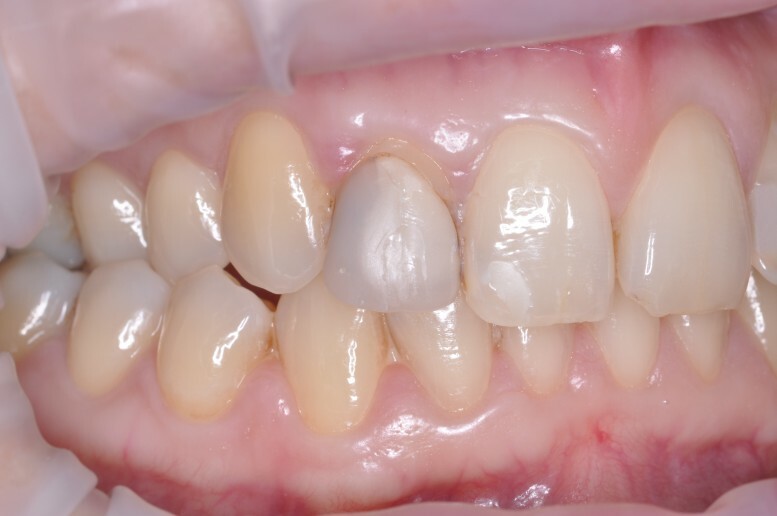 Ceramic blocks come in a wide range of colours and shades and will be selected to match the colour of the surrounding teeth.